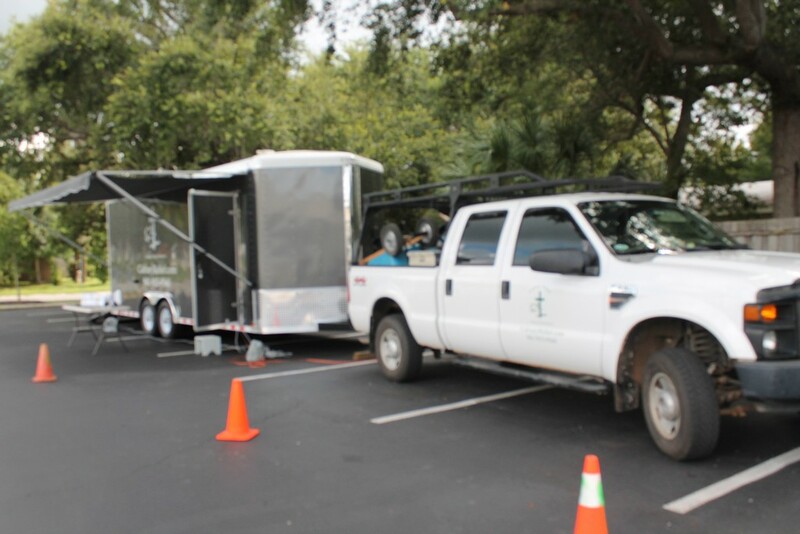 Below are some pictures of the trucks, trailers and some equipment that we have used over the years. It is awesome to see how God has provided for us as we have stepped out in faith and followed His calling on our lives. Click on the thumb nails to view each photo. To view YouTube Videos click here or for a video of our new truck and trailer click here. We are still working on the new site.